On 1st July 2018, Changi Sailing Club (CSC) and Nanyang Technological University Sailing Club (NTUSC) signed a 2-year MOU – allowing NTUSC sailors to train and run sailing activities at CSC. First order of business – Basic Sailing Course! 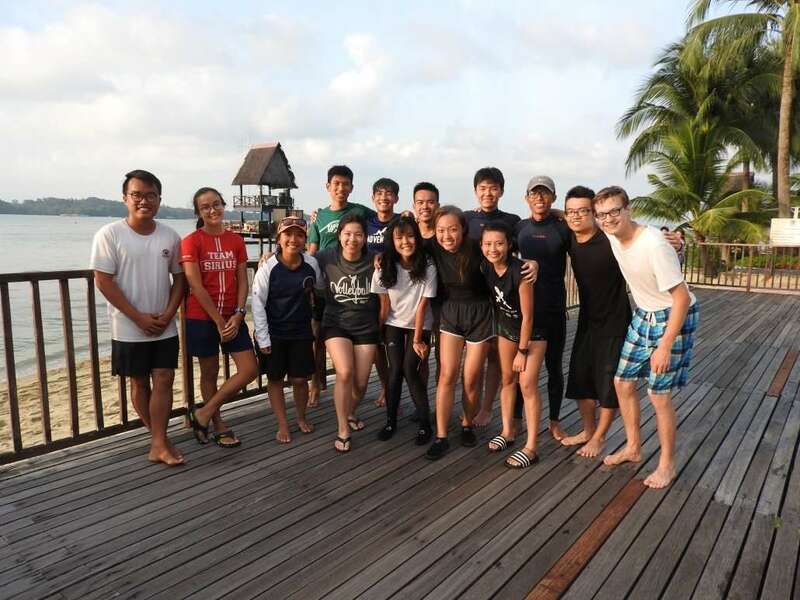 On 24-26 July, 12 sailors from NTU participated in an intensive and highly condensed dinghy sailing course. Covering all the fundamentals of dinghy sailing, participants were shown the ropes *haha* – picking up the sport very quickly. We are glad to say that everyone graduated with flying colours, earning themselves the Level 1 Dinghy Proficiency Certification. Congratulations to all, we do hope you enjoy sailing enough to join the NTUSC and continue sailing with us!